Short News: We will show our products on INTERZOO 2018(8.5 - 11.5.2018, Nuernberg; Germany), Hall 3A; Stand 605. YOU ARE WELCOME! 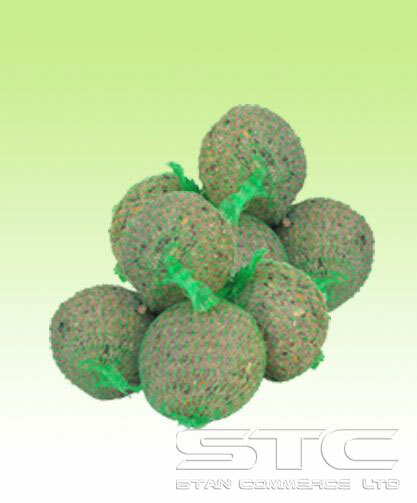 Stan Commerce Ltd. has two own production facilities. The production facilities are equipped with machines for processing and cleaning seeds. The production process is constantly monitored by our well-trained employees. Production is standardized but can be adjusted to suit a specific customer need. Stan Commerce Ltd. produces both - own labeled products and private label products. Paper bags – 8 kg, 10kg, 20kg, 15kg and 25kg. Polypropylene bags - 10kg, 15kg, 20kg and 25kg. Buckets – 5kg and 8kg. Each of the consumer products has description in 8 languages and assigned EAN code. Stan Commerce Ltd. arranges the products in different outer packages depending on the specific customers’ needs. The range of the outer packages used includes displays, half displays, boxes, double pallets, etc. Each of our outer packages has a lot number and EAN code corresponding to the consumer product. Our own labeled products are filled with 100% striped sunflower seeds (Iregi and Pioneer type). 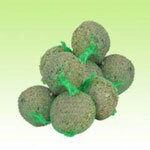 The seeds in our products are always minimum 98% clean and with a maximum humidity of 10%. Stan Commerce Ltd. takes care of all the required certificates and registrations for the market where our customer operates and make sure everything from loading from our factories in Bulgaria to unloading at a customer location runs fast and smoothly. Regardless of the distance we are close to you!